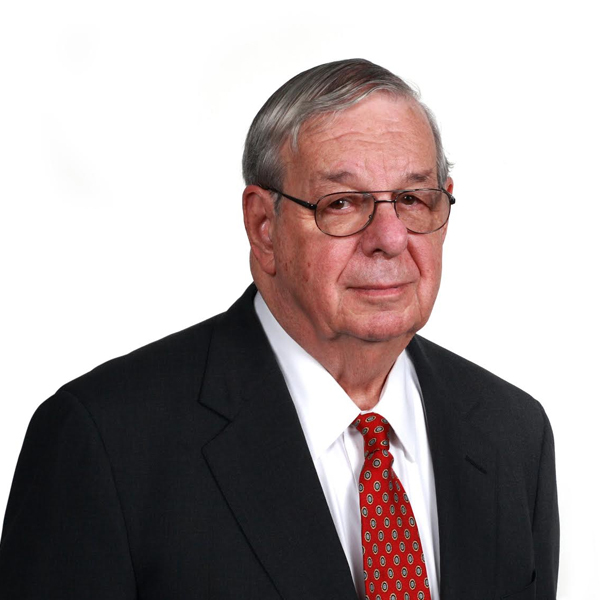 Harvey R. Sorkow is of counsel to ShapiroCroland, having joined the firm in that capacity following 14 years as a Superior Court Judge in Bergen County. At ShapiroCroland, Judge Sorkow is consulting counsel and also serves as a mediator in matters involving matrimonial and family law. During his tenure on the bench, Judge Sorkow served as Presiding Judge of the former Juvenile and Domestic Relations Court after which he served as the Presiding Judge of the Family Part in the Chancery Division, Bergen County for the next 10 years. Prior to his appointment to the bench, Judge Sorkow was in private practice in Hackensack where his practice included such diverse areas as family law, real estate and banking law. He also served, prior to his appointment to the bench, as Municipal Court Judge in Bergenfield, Harrington Park, Park Ridge, Woodcliff Lake and Rockleigh. Harvey R. Sorkow is of counsel to ShapiroCroland, having joined the firm in that capacity following 14 years as a Superior Court Judge in Bergen County. At ShapiroCroland, Judge Sorkow is consulting counsel and also serves as a mediator in matters involving matrimonial and family law. During his tenure on the bench, Judge Sorkow served as Presiding Judge of the former Juvenile and Domestic Relations Court after which he served as the Presiding Judge of the Family Part in the Chancery Division, Bergen County for the next 10 years. Prior to his appointment to the bench, Judge Sorkow was in private practice in Hackensack where his practice included such diverse areas as family law, real estate and banking law. He also served, prior to his appointment to the bench, as Municipal Court Judge in Bergenfield, Harrington Park, Park Ridge, Woodcliff Lake and Rockleigh. Judge Sorkow is a graduate of Washington University in St. Louis, Missouri and received his law degree from the Rutgers School of Law in Newark. Judge Sorkow is a member of the Bergen County and the New Jersey State Bar Associations.